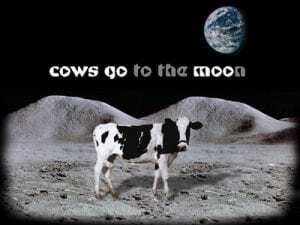 Have you ever wanted to know the real reason why cows go moo? Well this is the place for you. Whilst most people think it is a type of communication, this website explains a little bit further. And you will be surprised of the real reason, In fact you will find it somewhat hard to believe. In fact, we don’t believe it our self, but you would have spent around 2 minutes of your boring day reading the reason and making your own mind up. So our job is done.